Sport is really important, not only for the health benefits but also for social cohesiveness. That’s why we started working on an electronic system which will allow anybody to go sailing regardless of your age or your physical strenght or disabilities. From the age of 6 to the age of 99, you can now go sailing and enjoy the wind, the taste of the sea spray and the freedom of being on the water. For this purpose, we also designed a desirable boat. It’s beautiful, it’s red, it’s easy to pilot, it’s the SP-RED One : a sailing boat you can pilot as easily as playing a video game. So come on and play on the water. 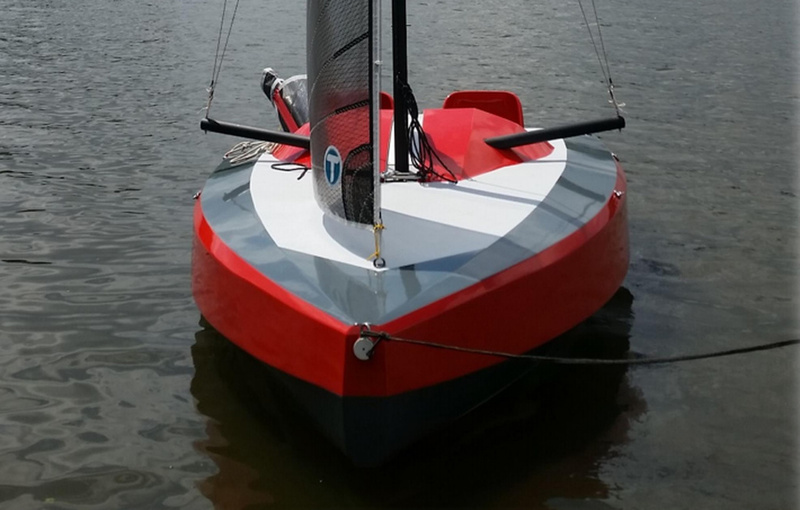 Easy sailing boat: SP-RED One by SPLASHELEC. 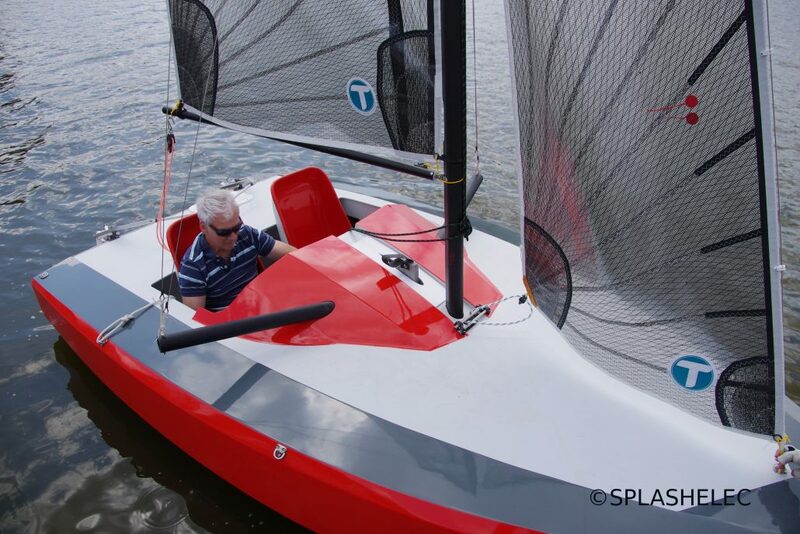 This boat, the SP-RED One, is easy to steer thanks to the joystick controlled system (click here to find out more).